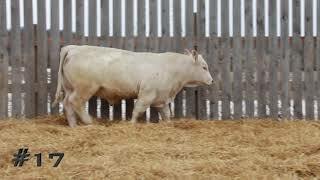 We appreciate each and every one of you, our fellow cattlemen, and we will continue to work hard to earn your trust, respect, and future business with good cattle and good service. 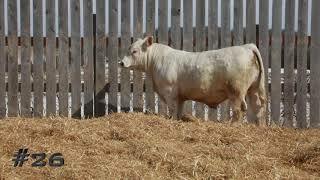 As a seedstock supplier, we take our responsibility seriously when it comes to customer service. 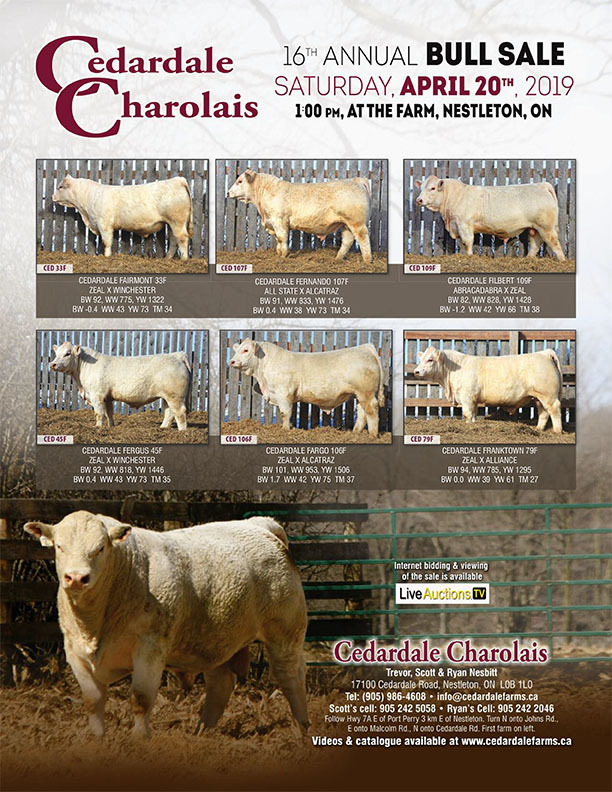 Please consider this sale offering with confidence, knowing that the Nesbitt family stands ready to be of assistance before the sale and, more importantly, after the sale. 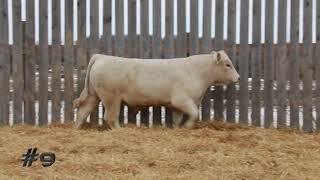 We value the many friendships that have resulted from our involvement in the beef industry and we look forward to the opportunity to expand those through this event. 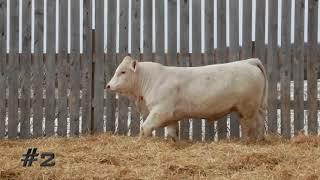 We invite you to join us on April 16th for the sale, some hospitality and a chance to visit with many area cattle producers. 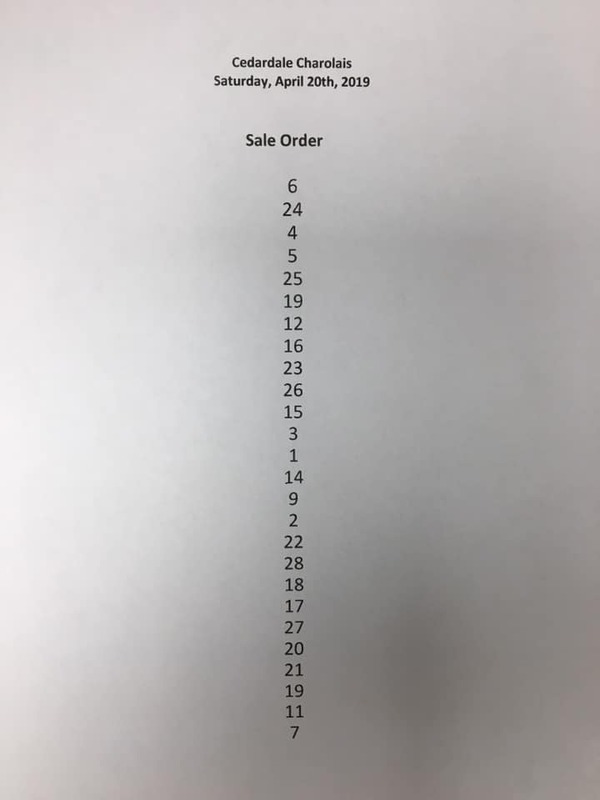 It is certainly our pleasure to be your host. 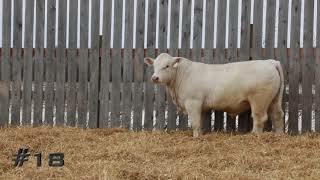 We sincerely thank all past buyers and bidders for your continued support; it is truly appreciated! 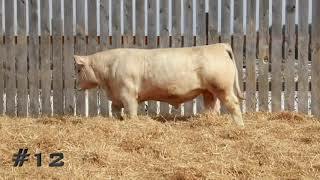 If we can be of further assistance, please don’t hesitate to call on us. 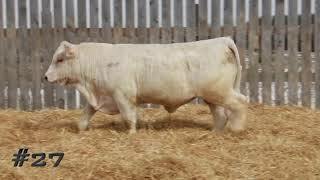 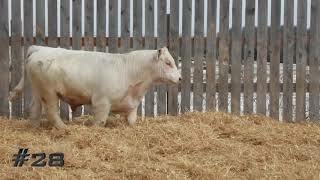 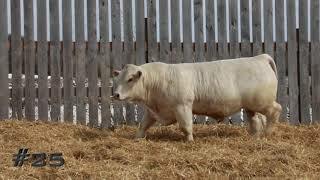 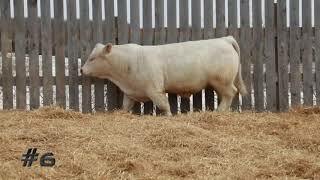 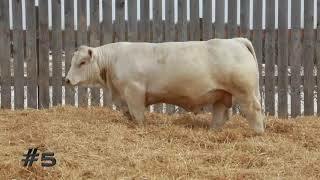 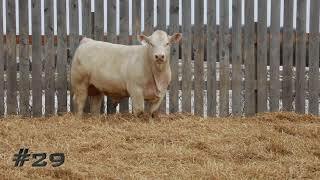 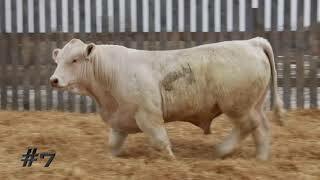 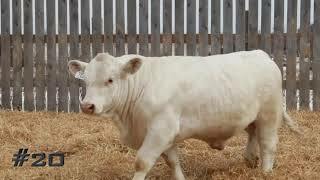 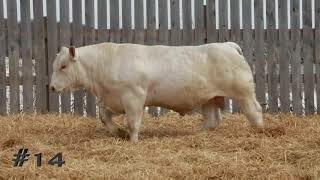 These are Charolais bulls produced by Cattlemen for Cattlemen; simply said these bulls are the “Cattlemen’s Kind”. 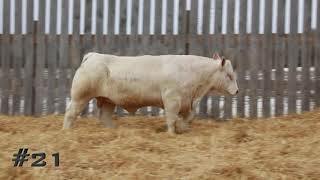 When you arrive at the sale you can be assured that you are getting the first chance at all of our bulls. 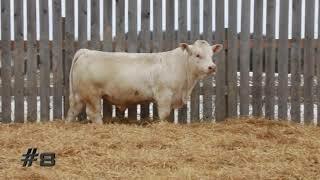 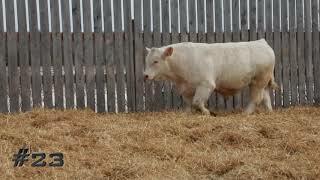 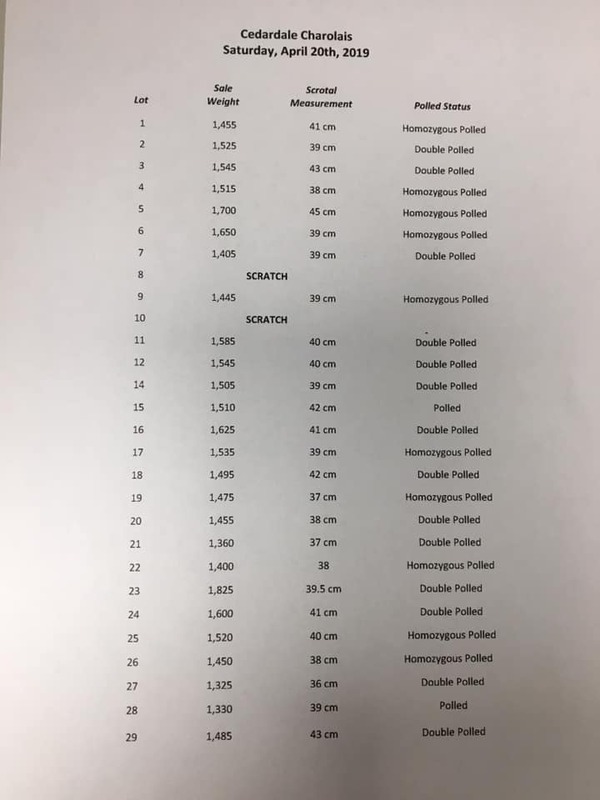 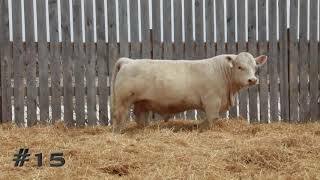 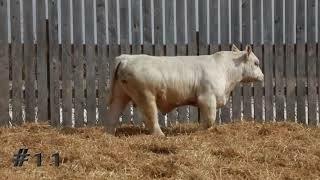 No bull has been sold prior to sale day. 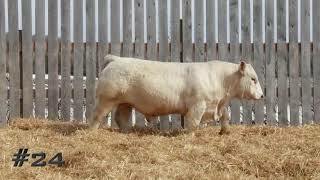 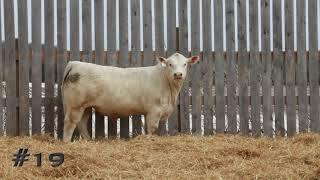 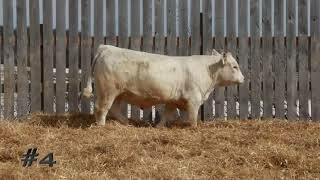 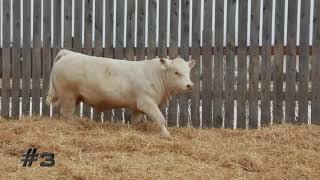 All bulls offered for sale have been bred, born and raised at Cedardale Farms. 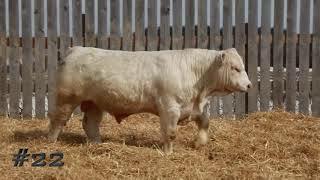 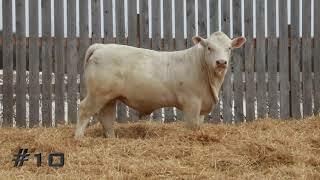 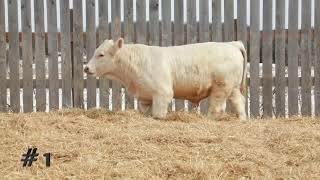 Our goal as purebred Charolais breeders has always been, and continues to be, to produce Charolais bulls designed for commercial cattlemen.